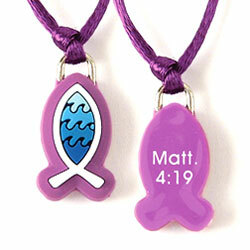 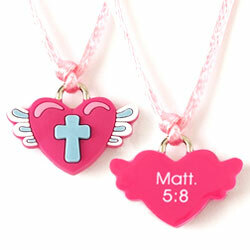 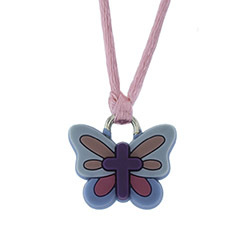 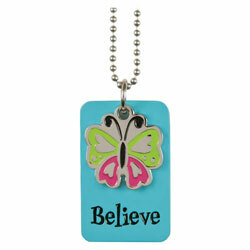 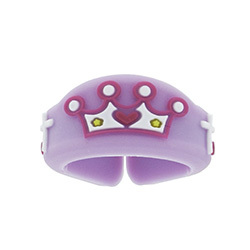 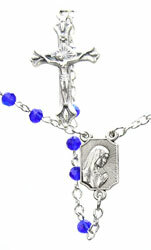 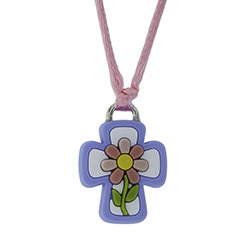 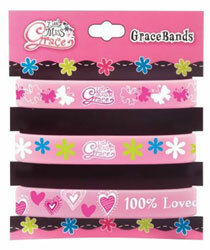 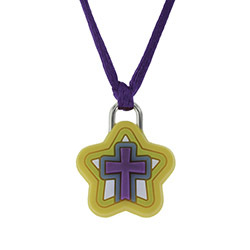 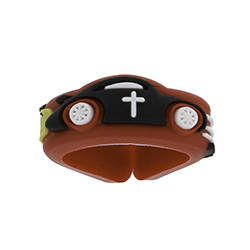 Christian Jewelry for Children | Rings, Necklaces, Bracelets & More! 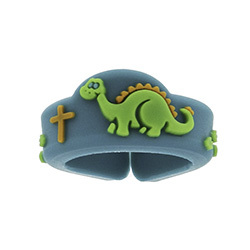 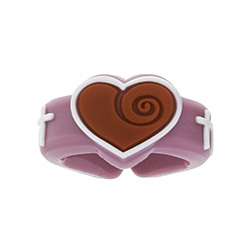 This bracelet features 1 Cor. 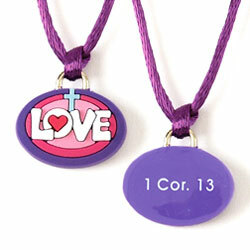 13 on heart shaped charms. 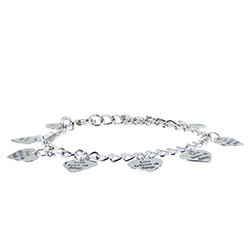 Our silver tone christian bracelets are made from 100% lead-free pewter and silver tone plated. 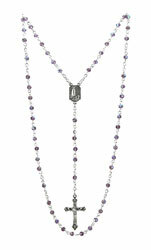 8-inch chain. 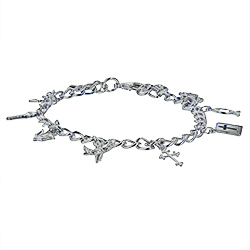 4 inch white Cats Eye and silver plated bead Bracelet with heart and engraved cross.